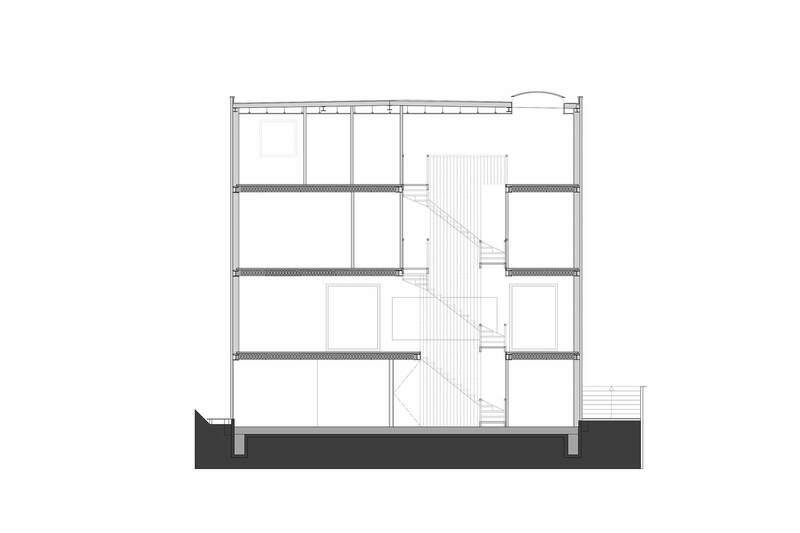 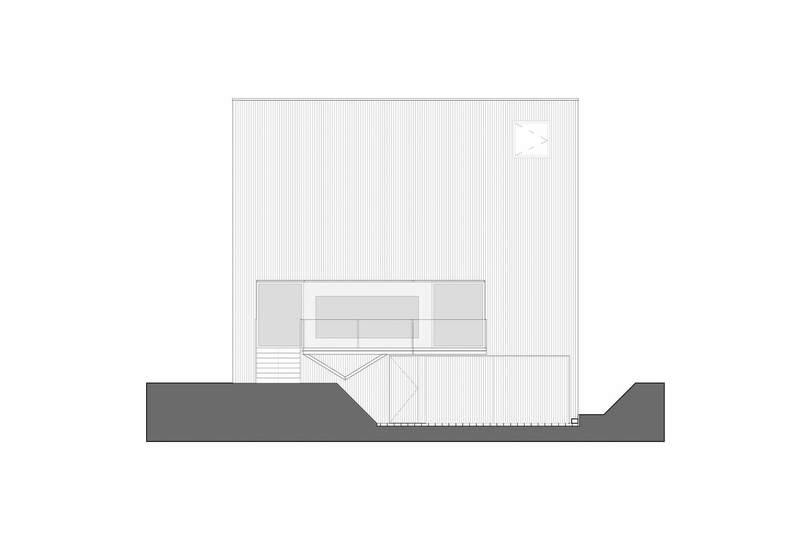 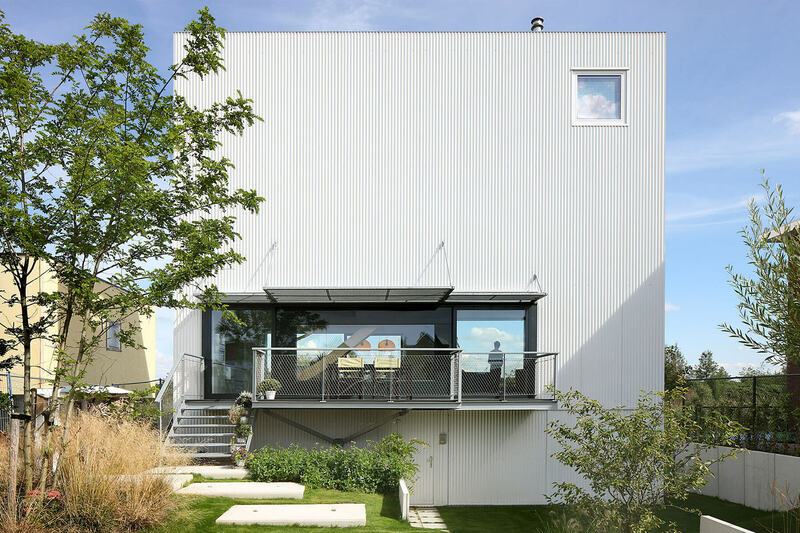 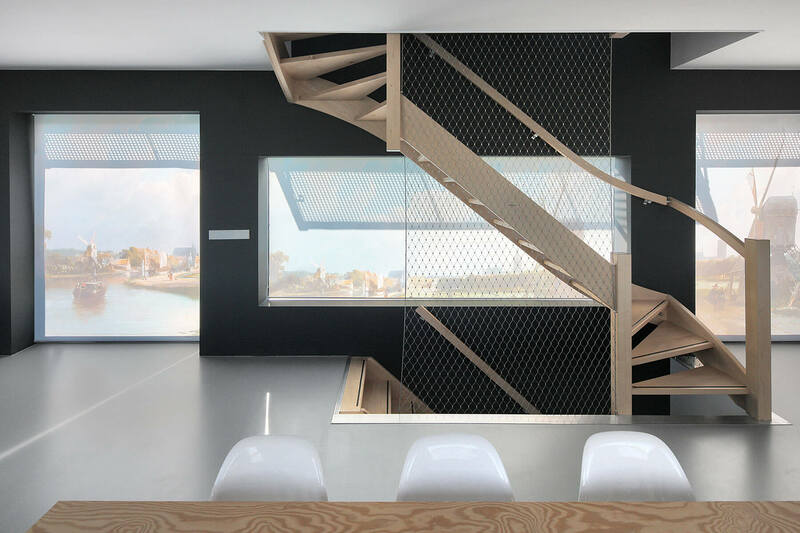 An industrial house meets Dutch 17th-century paintings in House with 11 Views. 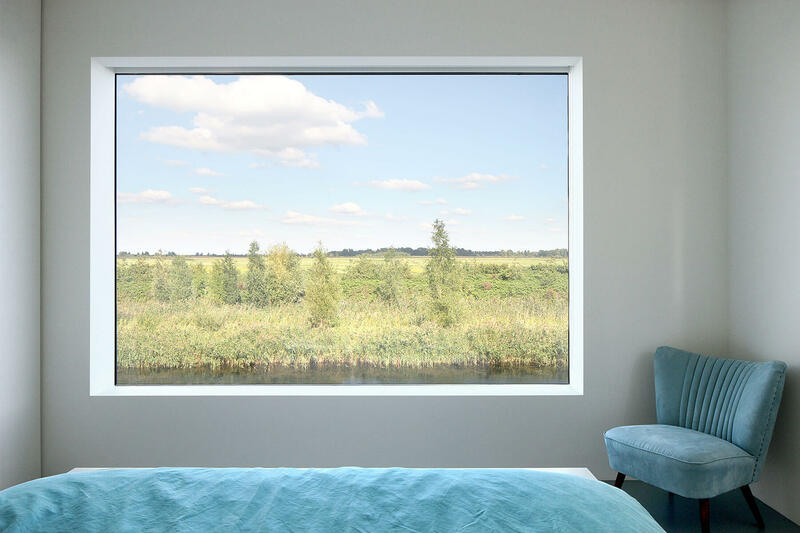 The stunning views of the polder and water are strategically framed by windows proportioned according to 11 landscape paintings. 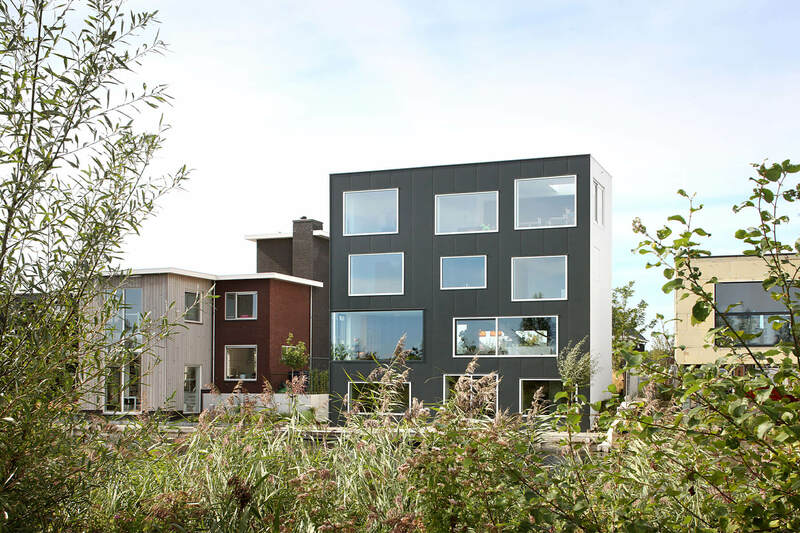 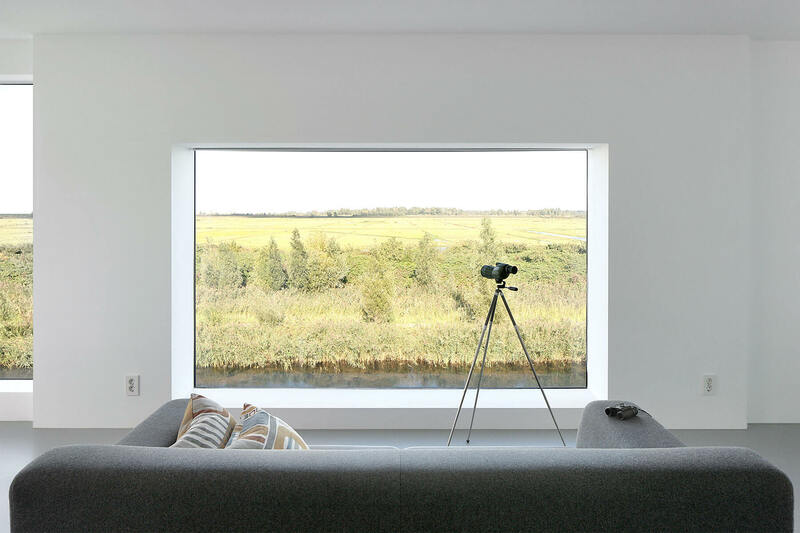 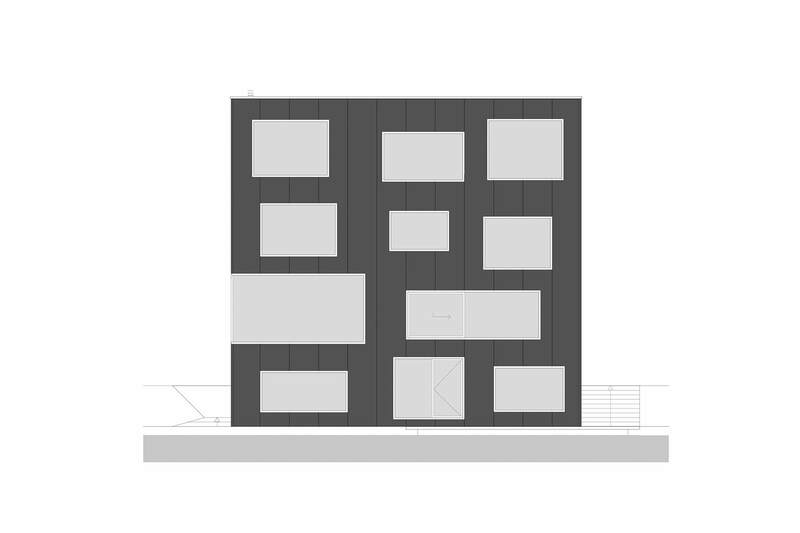 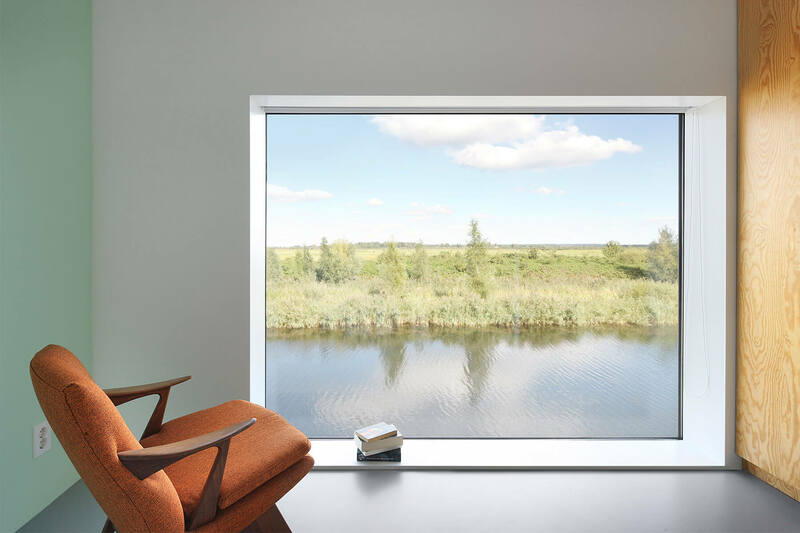 These windows capture specific qualities of the landscape like the expanse of the landscape, the horizon or the renowned Dutch light, giving every space a different experience of the landscape.